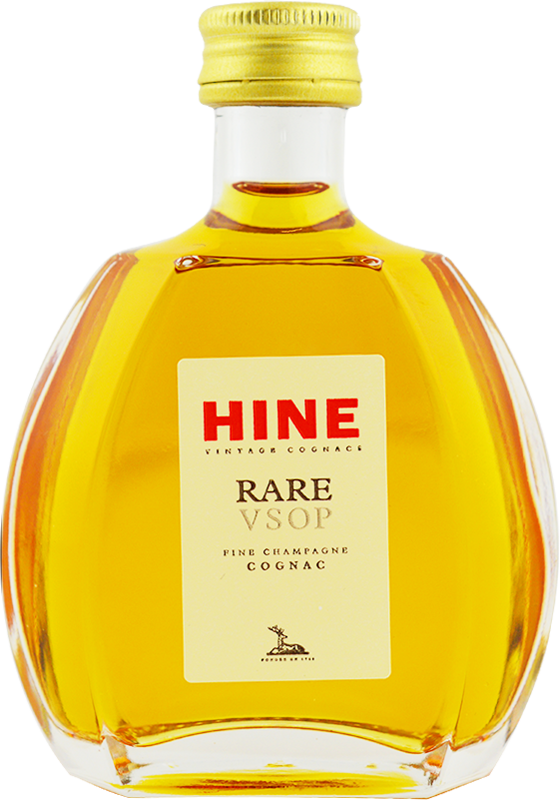 A bottle of miniature personalised Hine Rare VSOP is sure to make a fantastic gift, especially If you are looking for something a little different and cost effective gift. 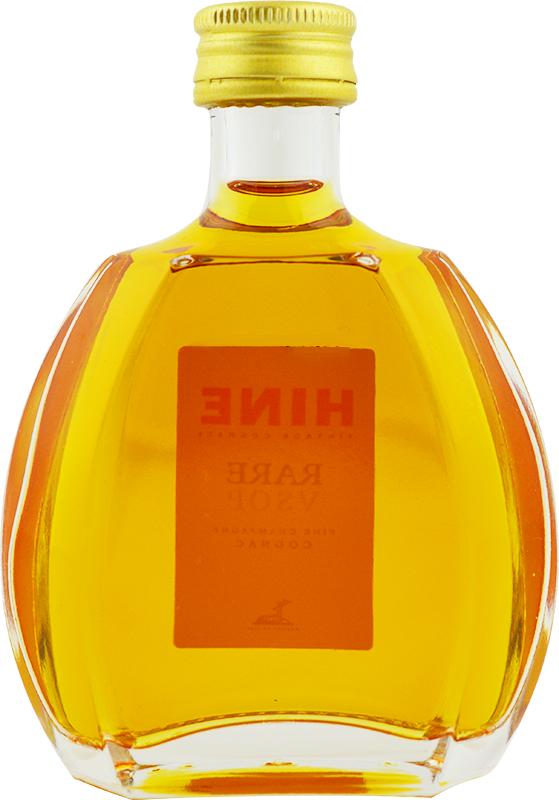 What's more, we'll be able to make the bottle even more special with cutting edge laser engraving hardware. Just let us know your personal message, and we'll etch it into the glass on your behalf.